PESEdit.com 2013 Patch 3.7 Released! 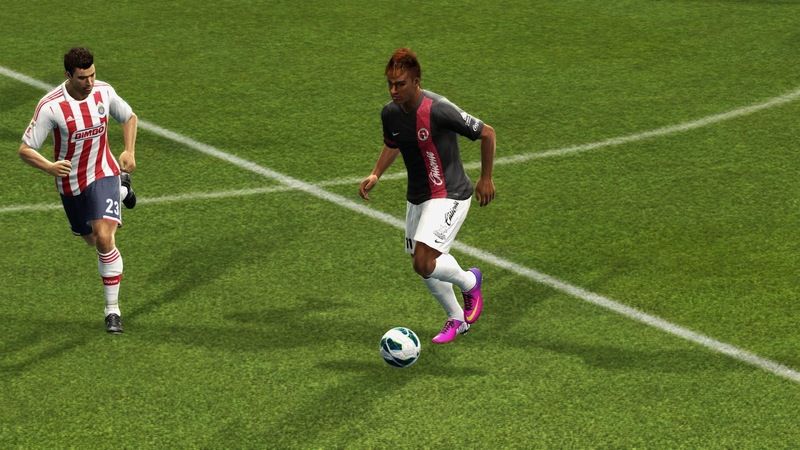 PESEdit.com 2013 Patch 3.7 adds Mexican Liga MX as a new league. 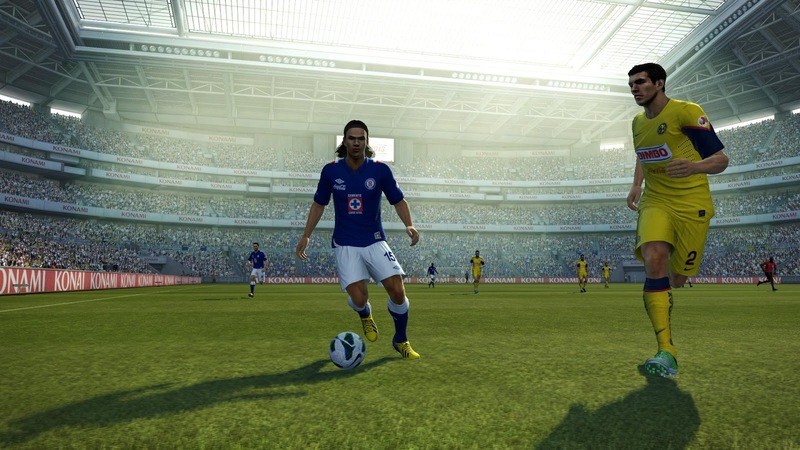 Liga MX will replace Bundesliga (or 2nd division slot if used in 'BAL mode') in PES 2013. More PESEdit.com 2013 Patch 3.7 info and features will be unveiled soon here.